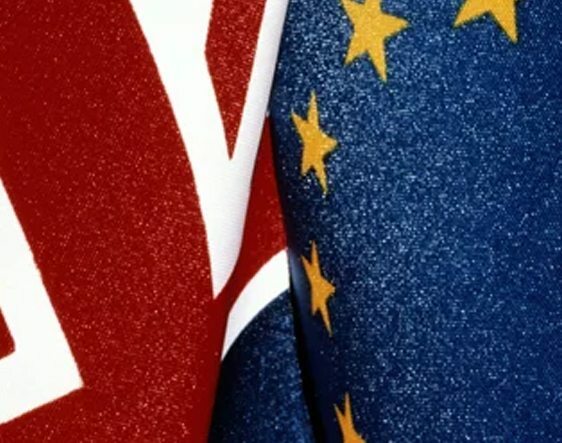 Dr Tony Syme, expert in macroeconomics and international finance at the University of Salford Business School, comments on Teresa May’s Brexit plan, the reaction to it and how that could impact on the business world. Dr Syme said: “The resignation of Dominic Raab is the second by a Brexit Secretary. That our own negotiator cannot even support the Brexit deal that he negotiated is sending out a very clear message that no deal is a very real possibility next March. “Already it has caused sterling to lose over 1 percent in value, but it is British businesses who will continue bear the brunt as the uncertainty over our future relationship with the EU increases following today’s developments. Business investment has declined in each of the last three quarters, while Premier Foods have already announced that they intend to stockpile raw materials. Many more are expected to follow suit. Dr Jonathan Swift, International Business expert at the University of Salford Business School, said: “So Dominic Raab, Esther McVey and Shailesh Vara have all resigned in protest at Theresa May’s capitulation to the demands of Brussels. “The crass stupidity of presenting the Cabinet with a document – the first draft of which led to the resignation of the first Brexit Secretary (David Davis) and the Foreign Secretary (Boris Johnson) – beggars belief. “I have repeatedly said that it was impossible to negotiate with the EU – they do not want us to leave, and before, during, and after the referendum campaign instigated a deluge of ‘remain’ propaganda known as ‘Project Fear. “The pro-remain May has led a government to negotiate an exit from the EU. It was a grave error to assume that a ‘remainer’ would be sufficiently motivated to deliver a ‘leave’ result.